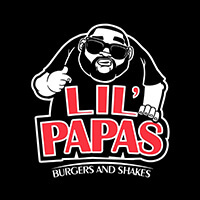 Hit the jackpot in the form of scrumptious burgers at Lil' Papas by Fatboy's Concepts. Being a mini version of the beloved Fat Papas, the store brings some of the best-selling recipes from Fatboy's such as Swiss Shroom, Bolly Wooly, Holy Caeser, and more. 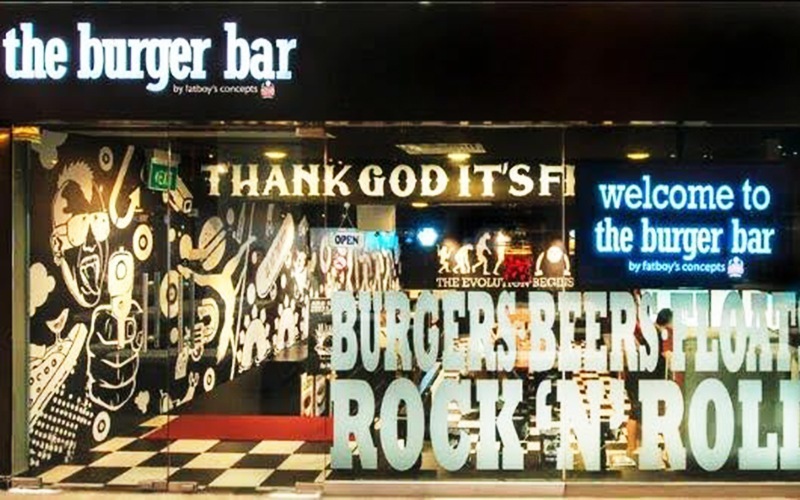 Besides, it allows diners to personalise their own burgers as well from its range of ingredients. Pile it all together and take a huge bite alongside sides of hot dogs, spicy drumettes, fries, and a refreshing milkshake.